ARC offers 360 degree solutions to Human Resource Department. 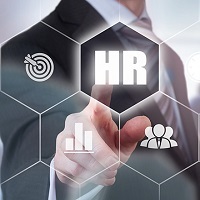 We are backed by the team of qualified HR professionals and can help you in terms of Payroll processing Solutions, Back ground Checking / Back ground verification Solutions and Permanent Recruitment Solutions. Clients rely on us for a complete range of human capital needs. Our specialized recruitment, RPO and Talent Management solutions help to find great people and then turn them into great performers - adding value and increasing productivity at every stage of the employment life cycle. For any Hr related queries please feel free to talk to us or post your needs.